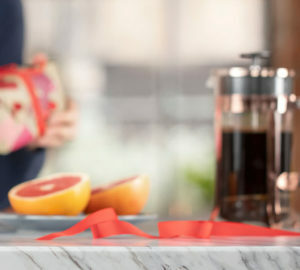 After our Valentine’s Day Blogger challenge proved popular, we decided that Mother’s Day would be another perfect opportunity to challenge a set of bloggers to get creative with a PhotoBox product. 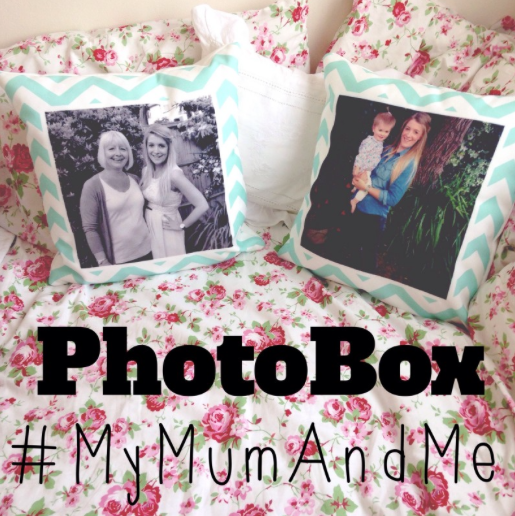 This time around, we’ve split the challenge into two different parts – Mum Advice & #MyMumAndMe. 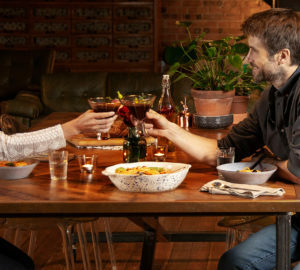 To get the bloggers in the competitive spirit, we also offered a special prize for the bloggers to share with their Mum – who says treating your Mum can only be one day a year?? All of the bloggers have done a fantastic job – we love seeing our products used in different ways! 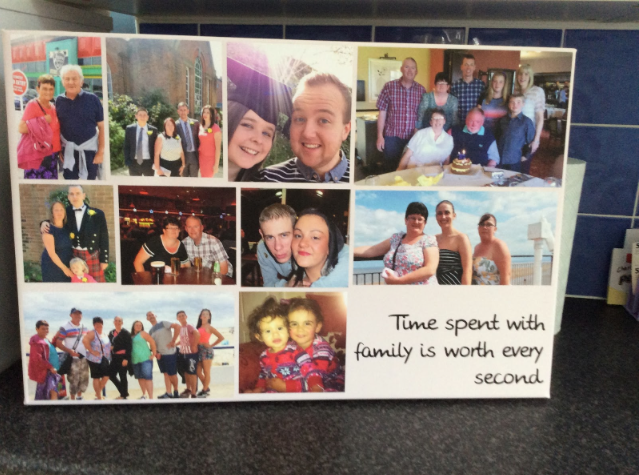 Alice chose a collage canvas to tell us the best advice her Mum ever gave her – ‘Time spent with family is worth every second’. We couldn’t agree more! 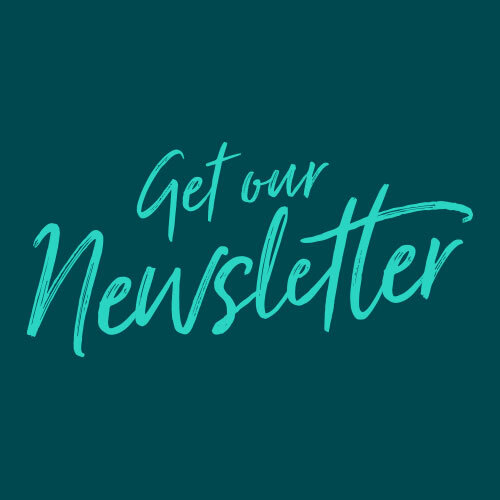 Alice also shared some of her other favourite advice from her mum in her blog post, including ‘put money aside for a rainy day’, ‘laugh often’ and ‘if I were doing it…’ – particularly when Alice is cooking! 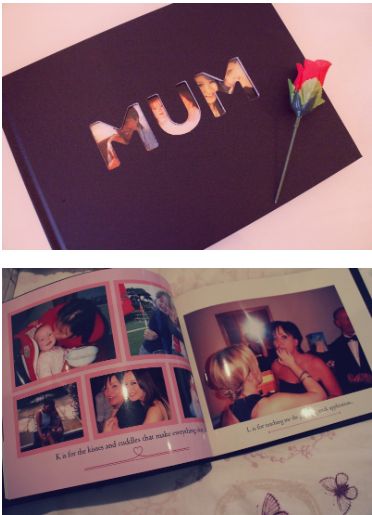 Charlotte from ‘A Much Prettier Puzzle’ chose one of our ‘Mum’ photo books, and created an ode to her lovely Mum! From perfect lipstick application to turning the house into an actual grotto at Christmas time, Charlotte created a fantastic A-Z to say thanks to her Mum for all the tear-wiping and belly laughs. 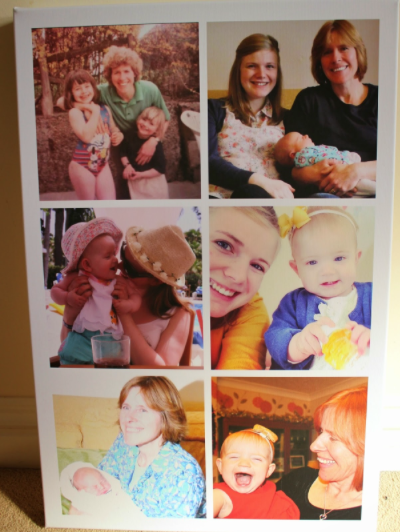 We’re sure Charlotte’s Mum loved this special gift – we even heard her Dad was a little bit jealous! You can see more of Charlotte’s blog here. 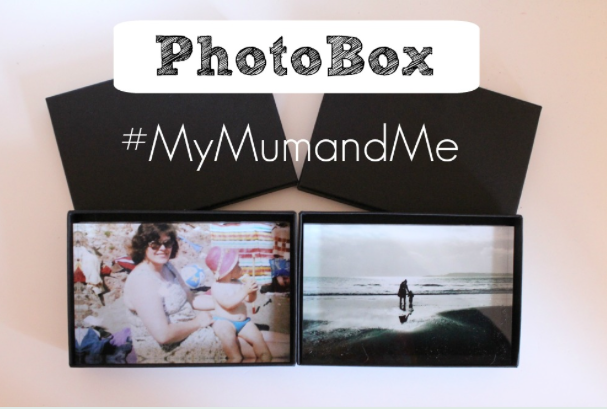 For our second challenge, we asked a selection of bloggers who have children to show them with their Mum, alongside them with their children, on a PhotoBox product. The bloggers had the choice of everything from photo cushions, to a collage canvas. We had some great creations, with some fantastic photos…let’s take a look! 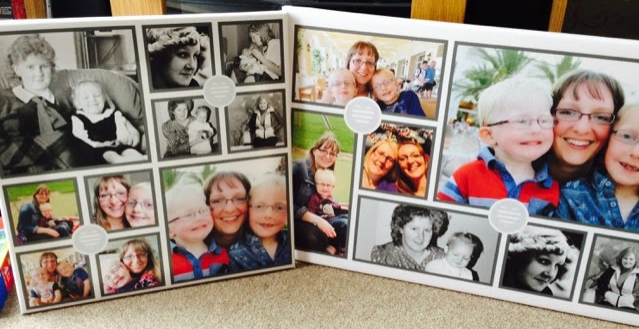 First up, we have the lovely Snaffles Mummy (Denise), who chose 2 collage canvases to show off her #MyMumAndMePhotos. 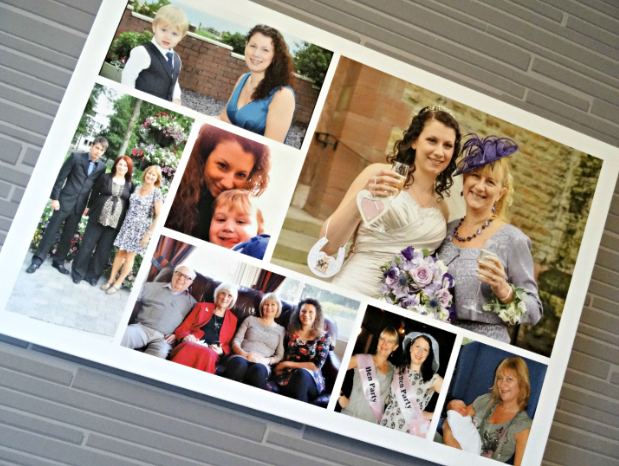 What we really loved about these canvas was the use of the B&W photos of Denise with her Mum – these were a photo of a photo, taken on a smartphone & the quality is still great! Denise said she was ‘in love with the finished products’ and that they are a ‘beautiful idea that [she] wouldn’t have considered until this challenge’. High praise indeed! 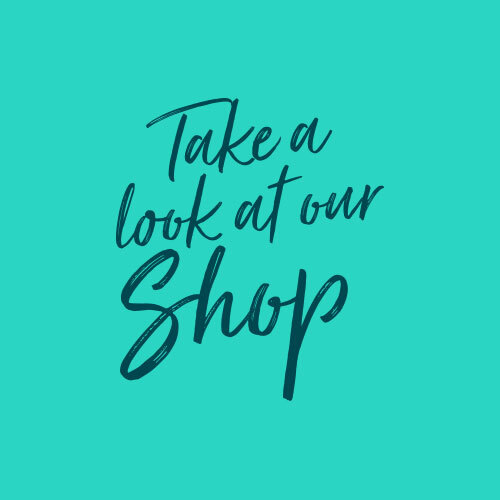 You can see more of Denise’s blog here. Next up, we have Aby from ‘You Baby, Me Mummy’ who chose our acrylic blocks to show off two beautiful photos. We love that both images feature the beach as a theme, and that both she & her daughter ‘Baby’ are almost 2 years old in each picture. You can see more from Aby’s blog here. 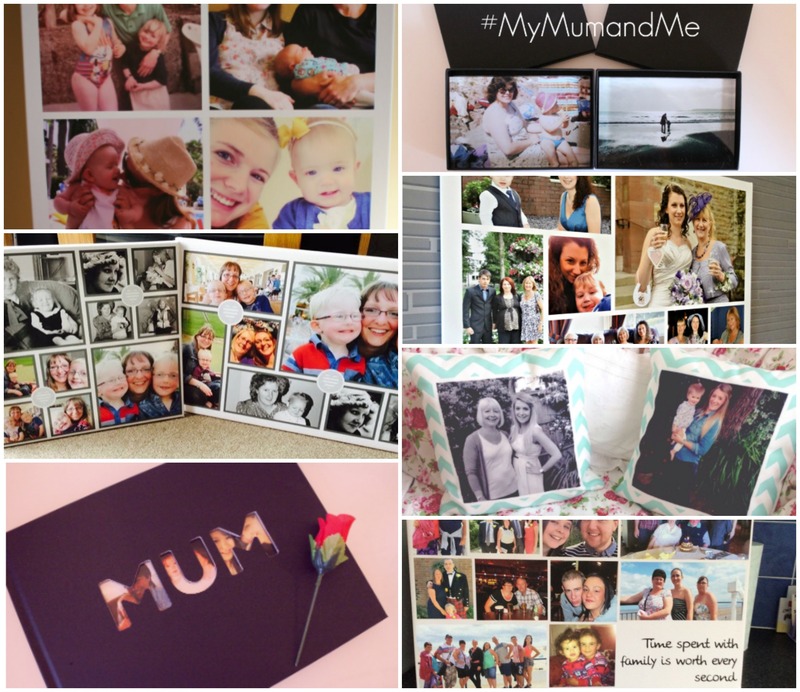 Steph from ‘Mental Parentals’ was another blogger who chose the collage canvas to show off her family images – from her own wedding, her graduation, hen party, family birthday, and even a selfie thrown in for good measure! About creating the gift, Steph said it had made her realise ‘how infrequently [she] has her photograph taken with my mum’, and that this is something she wants to improve. That’s what we like to hear, Steph! You can see more from the Mental Parentals here. Emily of (‘Emily and Indiana’) chose a collage canvas for her challenge – and what a canvas it is! Packed with bright, colourful photos, it really makes an impact. Explaining her choice of photos, Emily said ‘’I chose to display mine in three rows: one row of me and my mum, one row of me and Indiana, and one row of Indiana with her nanny. I also picked one older picture and one more recent one to show how our relationships have grown over time’’ – good choices, Emily! You can see more of Emily’s blog here. Last, but by no means least, we have Alice from ‘New Young Mum’, who chose our comfy photo cushions to show off a photo of herself & her Mum, as well as a photo of her with her adorable daughter Amelia. We really like the happy images that Alice has chosen to use, teamed with the bright turquoise chevron pattern. Alice even admitted she struggled to hand over one of the cushions to her Mum as a gift – we don’t blame you! 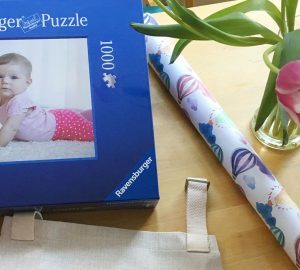 Each challenge can only have one winner – so we’d like to congratulate A Much Prettier Puzzle & Snaffles Mummy, who will both receive a Lush gift box & a bottle of pink fizz to share with their Mum, as well as £50 of PhotoBox credit! 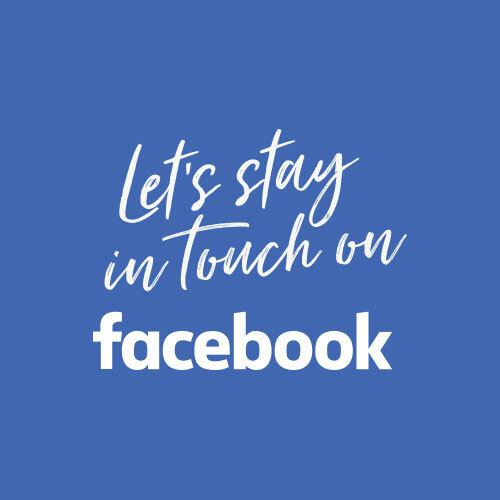 We’re always on the look out for more bloggers to take part in our challenges – if you’d be interested in taking part in a Father’s Day Challenge then just let us know in the comments below!